Mailbox Monday is a book meme which is hosted by Marcia at Mailbox Monday blog. I bought these two dead tree books from the local charity shop because they were a real bargain - only £1.40 for the two. 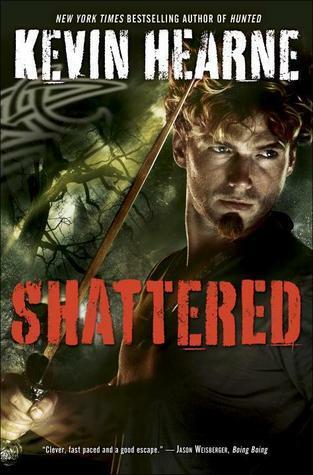 Shattered is book 7 in a series and I've only read the first one but I couldn't pass it by at this price. Now I need to get books 2-6! 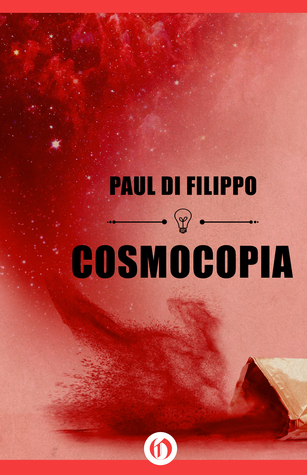 I was invited to read and review Cosmocopia which is the first time this has happened on NetGalley - normally it is me requesting. Have you read any of these? Is so, what did you think? If not, do any of them take your fancy? Haven't read any of those, but I've read good things about Red Rising. You got some great bargains! 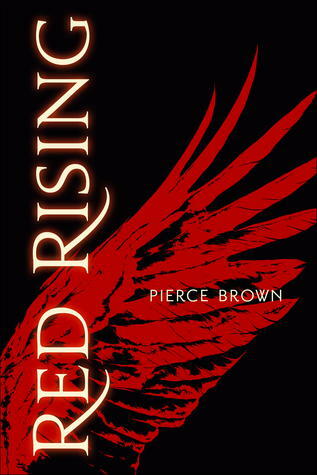 I too have heard good things of Red Rising. I really like the cover too! I haven't read them but the covers (of the NetGalley books) look intense. Hope you enjoy them! They are all very red! Hope you like your reads and the Stephen King! Spellbound looks good. I do not like Stephen King. Thanks for stopping by my blog. Glad you added Someone Else's Skin to your reading stack. :) It looks good. 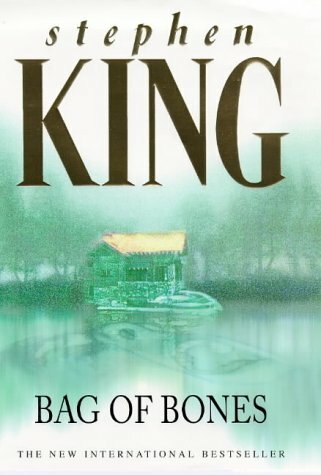 I don't enjoy Stephen King's horror novels, but some of his recent books are engaging (to me). These all look good! I loved Bag of Bones. It's super creepy but really good!